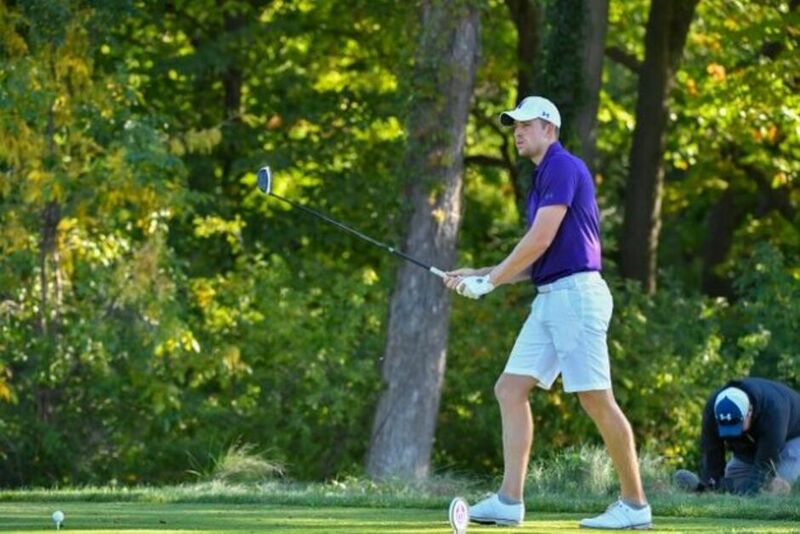 Winner of the 2016 Scottish Boys' Amateur Championship at Murcar Links, Eric has recently received a scholarship to the prestigious Northwestern University in Chicago, where past students include Luke Donald. Eric represented the Lothians team who were runners up in the 2016 Scottish Men's Area Team Championships at Dalmahoy. On behalf of all Bruntsfield members we wish him every success for the future. 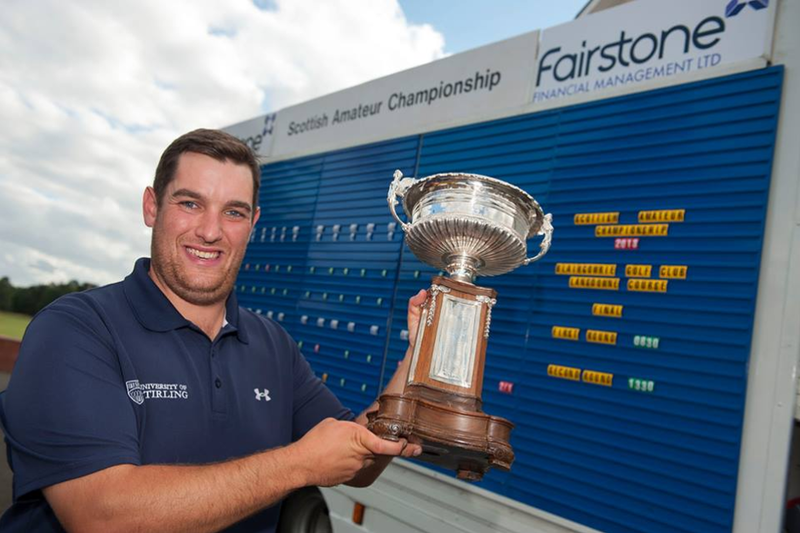 In 2013 Alexander won the Scottish Amateur Championship at Blairgowrie. 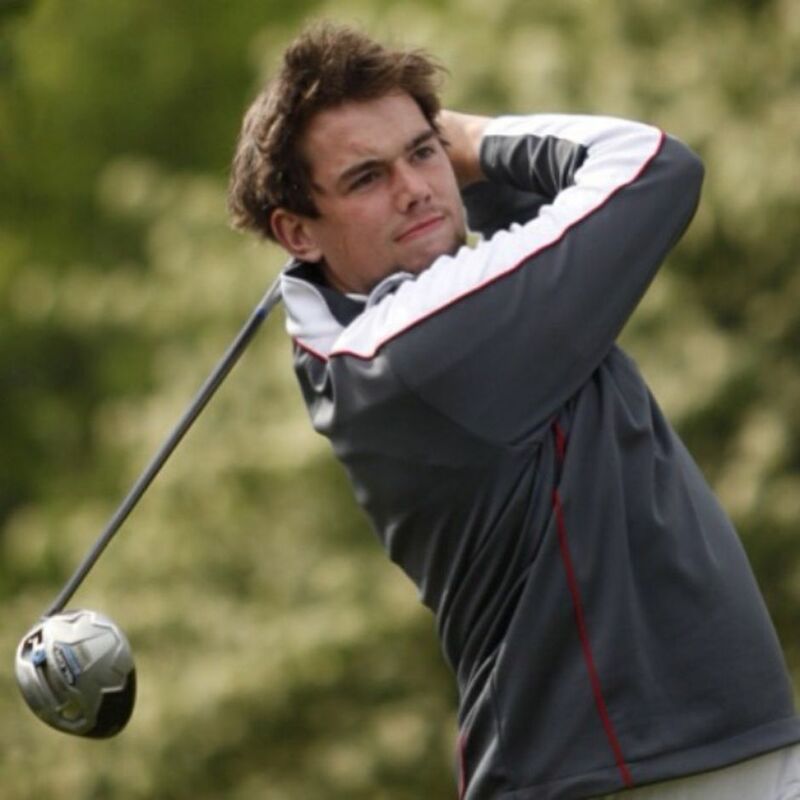 Alexander has represented Scotland at the Home Internationals and took the big step by turning professional in 2016 and now regularly competes on the Pro Golf Tour. The club members at Bruntsfield have enjoyed following Alexanders's career so far and look forward to seeing his name at the top of more leaderboards. The 2018 Bruntsfield Club Championships were won by Stuart McLaren for the third year running who defeated Michael Rolland to defend his title. The 24-year-old Bruntsfield Links player claimed the 2017 North-East District Open title, winning by three shots at Newmachar with a three-under-par 285 total. Stuart shot a round of 69 during the 2015 Open Regional Open Qualifier at Bruntsfield which put him through to the final qualifying stage at Glasgow Gailes. Stuart is a popular character among the Bruntsfield members and we hope to see him shooting more low scores over the coming years.